This photograph of the bride was taken at the Quechee Club in Quechee, Vermont. There are so many beautiful places to take photos at the Quechee Club. This photo is from Lucy's Bridal Getting Ready Session. Part of my job as a wedding photographer is to capture the unique story of every wedding day. Lucy and her husband, Sean, had a great love story before their wedding day, but the story of the actual day is so special because it only comes once. All bridal portraits are gorgeous because people in love are all beautiful. Wedding photos are often just elevated versions of the photos people take on a typical day. Your relationships are not different on your wedding day, they are just celebrated in a once-in-a-lifetime way. For this reason, I always aim to capture pictures of the little moments between the bride and her family and the bride and her friends during the getting ready process. The light in the getting ready room made for gorgeous pictures at the Queeche Club. The floral details on the back of the bride's dress are beautiful, but this moment is special and important to capture because an important person in her life is helping to adjust her dress. Wedding days can be so busy and often the couple getting married doesn't have as much time as they would ideally like to spend with their friends and family on their wedding day. That's why these little moments mean so much more on a day like this. 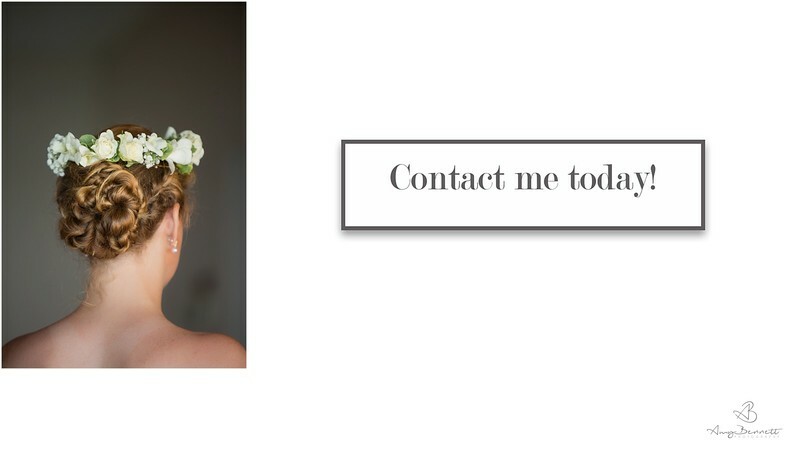 Here is the contact information you will need to plan your wedding at the Queeche Club. Location: The Quechee Club 3268 Quechee Main St. Quechee, VT 05059. Keywords: amy bennett photography (606), Bride Getting Ready (39).